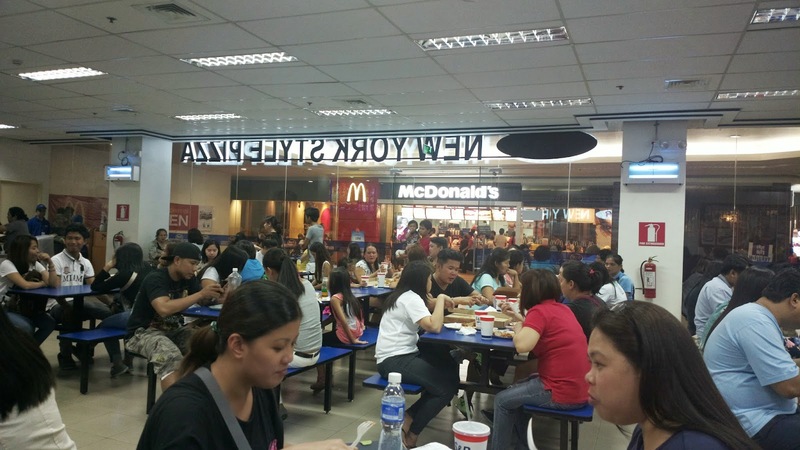 Other than the discounted, wholesale price membership shopping privileges at S&R, people are also fond of this place due to it's menu of super sized but affordable food. I know I'm one of those who enjoy their New York style pizza as well as large servings of cheese burger, fries, and other food products. The food is so good, S&R shouldn't keep it from regular folks who either can't afford to pay the membership or are simply not interested to join. 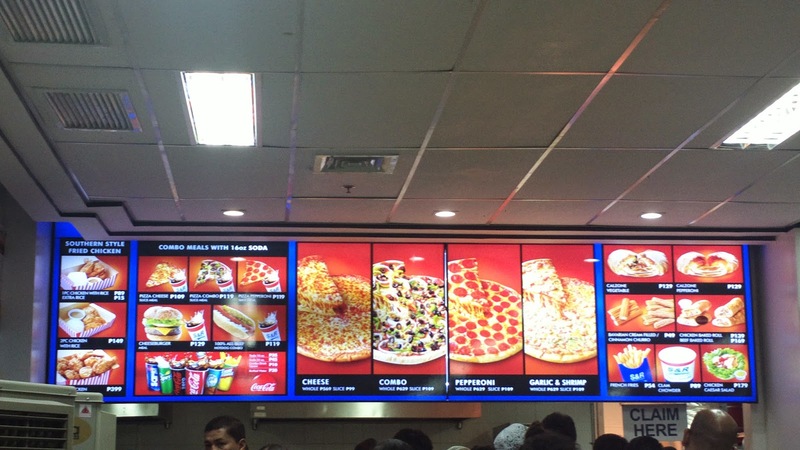 And so they opened several branches of the S&R New York Style Pizza food store in various places around the metro. There's an unlimited supply of condiments too. 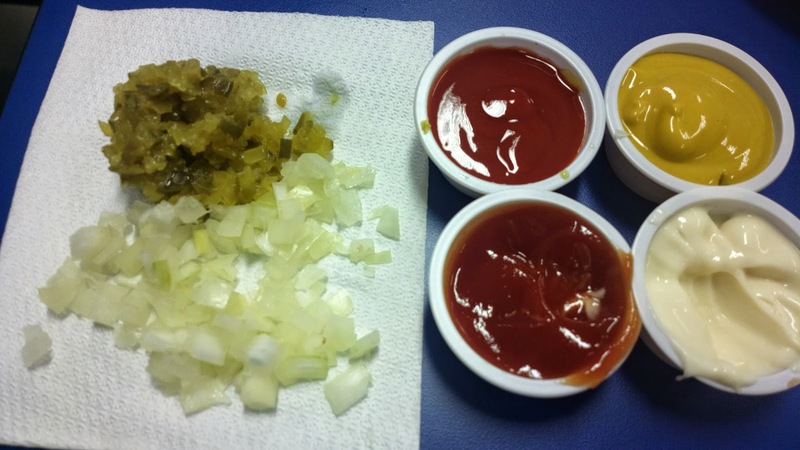 These include catsup, mayonnaise, hot sauce, mustard, onion, and pickle relish. 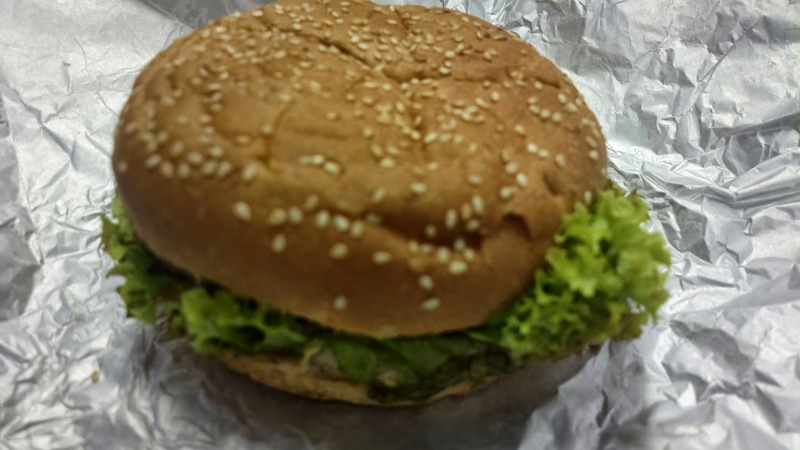 No other fast food shop offers large servings that are as affordable as what S&R provides. It's going to give McDonalds and other popular fast food joings a run for their money for sure. However, since this opportunity is new, only a few branches exist at the moment. These locations are in Puregold Cubao, Ayala Fairview Terraces, Eastwood Mall, Festival Mall Alabang, and Ayala Mall Serin Tagaytay (as of this writing). Some loyal patrons of the S&R food service are worried about the possible consequences of this move though. 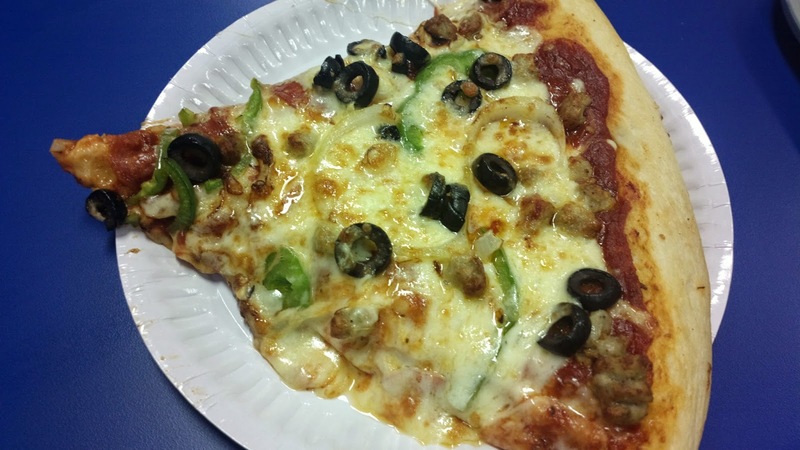 A few are predicting that due to the affordable, large sized serving, and delicious food at S&R New York Style Pizza, it might become a mainstream success and will soon be reduced to nothing but a revenue stream (think: smaller servings or higher prices). I hope not.